Cozy apartment with beautiful views of the sea. 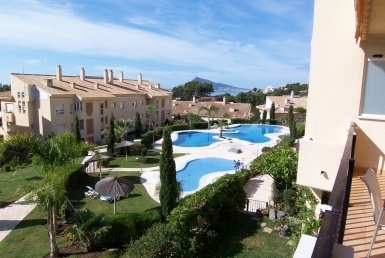 Cozy two bedroom apartment with beautiful views of the sea and the mountains, is located in a gated complex with large garden areas and 24 hour security. The apartment has top quality materials, pvc sealed exterior carpentry, double glazing with air chamber, underfloor heating by gas, etc. It also has a large terrace and totally private Jacuzzi. 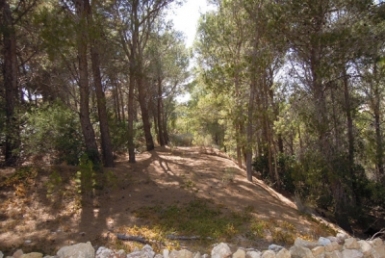 It has a privileged location as it is located in a very quiet area and very close to the urban centers of Altea and Calpe, specifically at 3 and 6 km respectively, and 1 km from the AP7 motorway. 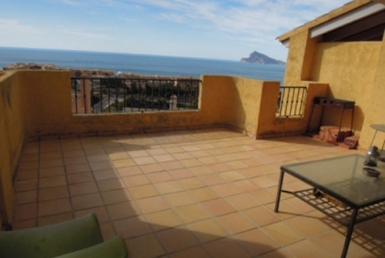 DETACHED HOUSE SEAFRONT LOCATED IN THE MOST EMBLEMATIC COMPLEX OF ALTEA. BARGAIN WITH AMAZING SEA VIEWS.